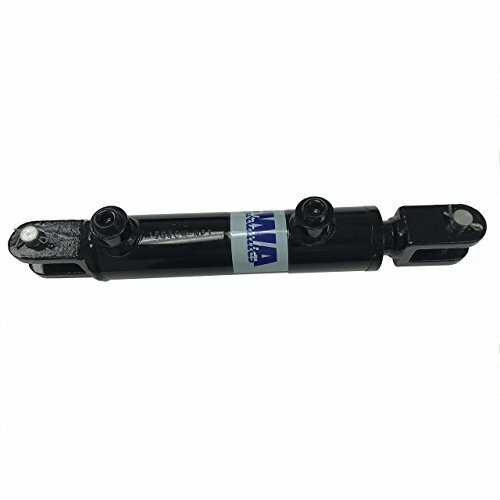 CWA Hydraulics CW 3000 PSI Weld Clevis Cylinder is ideal for agriculture, transportation, construction, forestry, material handling, oil/gas and any industrial application. This cylinder provides value pricing without sacrificing quality. All cylinders have full pressure test and ensures maximum reliability and performance. If you have any questions about this product by CWA Hydraulics, contact us by completing and submitting the form below. If you are looking for a specif part number, please include it with your message.